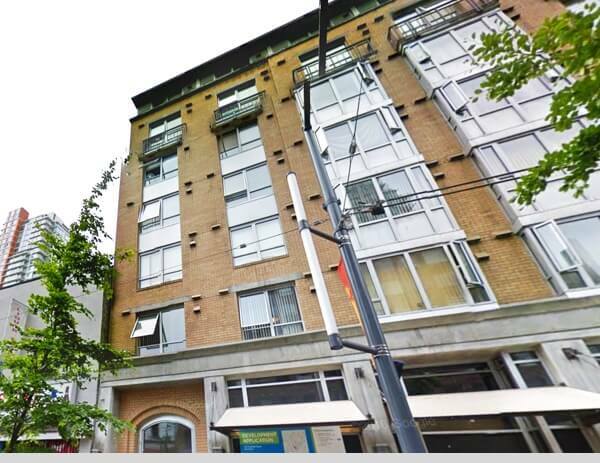 Candela Place is a 7-storey building located on Granville Street in Vancouver that provides 62 Subsidized, Studio Apartments for Singles, 1 one bedroom unit, with 6 Wheelchair Accessible Units. 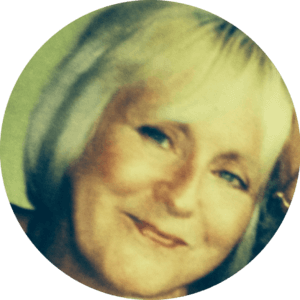 Candela Place had an aging space heating boiler that was causing high energy use as well as discomfort to residents due to overheating of the radiant floor system. With a mandate to make every dollar work towards bettering the lives of its residents, the client would benefit from incentive funding. HiH Energy enabled Candela Place to achieve close to a 40% reduction in natural gas use. 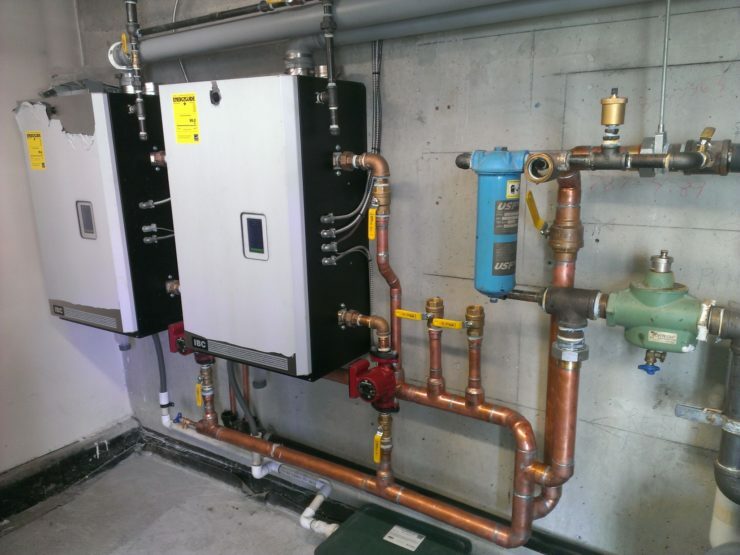 HiH Energy conducted an energy study on the building that identified a boiler system that was not well suited to the radiant floor design as well as a ventilation system that was over-ventilating the building at warmer than normal temperatures. HiH was successful in leading a process to apply for BC Housing EERP funding to support the project. 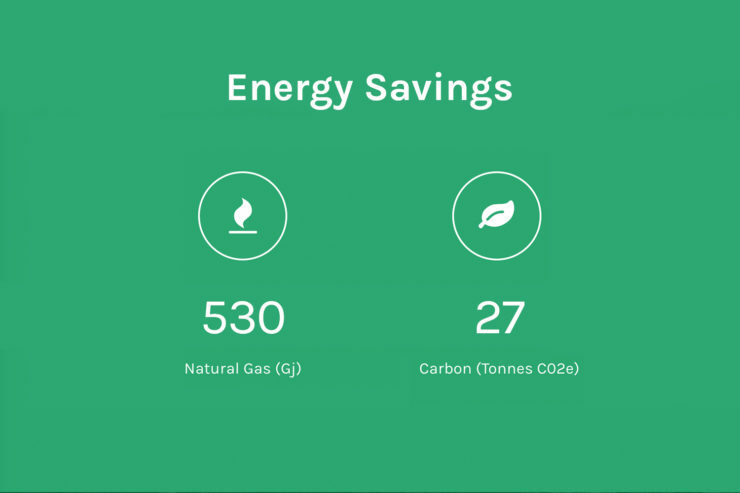 HiH provided mechanical design, project management and energy monitoring that resulted in a substantial decrease in natural gas use while also making a huge difference in guest comfort.